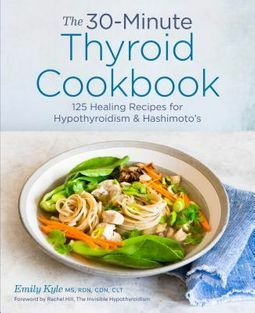 The 30-Minute Thyroid Cookbook offers the fastest, everyday recipes to take control of hypothyroidism and Hashimoto's symptoms for long-term relief.When you're dealing with symptom flare-ups, the last thing you want to do is spend hours cooking. The 30-Minute Thyroid Cookbook offers quick recipe solutions to manage hypothyroid and Hashimoto's symptoms, so that you can get in and out of the kitchen and back to your life.From Crispy Baked Tempeh Fingers to Rub Roasted Pork Tenderloin, these no-fuss recipes combine quick and easy prep and cook times for table-ready meals in 30-minutes or less. 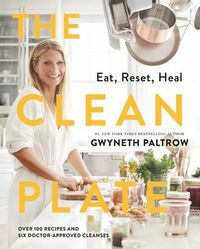 Complete with a guide to setting up a thyroid-friendly kitchen, plus tons of tips and tricks to make home cooking easier, The 30-Minute Thyroid Cookbook is an everyday solution to get long-term symptom relief.The 30-Minute Thyroid Cookbook includes: An essential introduction that explains the thyroid-diet connection, and offers instruction on foods to eat and avoid, along with guidelines for preparing your pantry and eating out.125 recipes that are all gluten-free and dairy-free, and ready to eat in 30-minutes or less.Quick reference labels that allow you to choose what to eat based on your needs, with labels for Paleo, Autoimmune Protocol (AIP), Elimination Provocation (EP), and more!Don't let a busy day get in the way of eating foods that support optimal thyroid function. 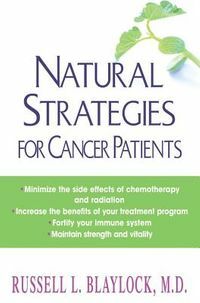 Heal your body with nourishing, quick and easy recipes from The 30-Minute Thyroid Cookbook.